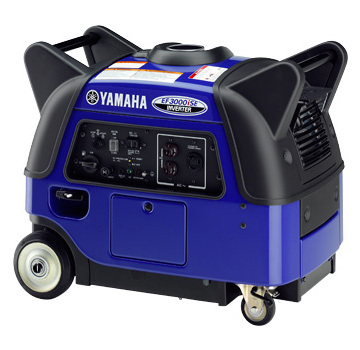 Models recommended according to use and scenarios - Power Products | Yamaha Motor Co., Ltd.
Generators support professionals day and night in fields such as civil engineering and building work. In addition to an obviously large-capacity output performance suitable for high-intensity lighting or work equipment, excellent durability, and silence are required. *Below, the reference values for power consumption by electrical appliances are indicated. 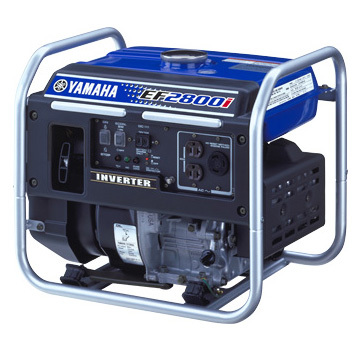 Since the "power consumption" or "required power-generation amount" of the actual electrical equipment may vary depending upon the device, check the power consumption of the equipment used.